Cool! a ranger XLT with the fat trim! 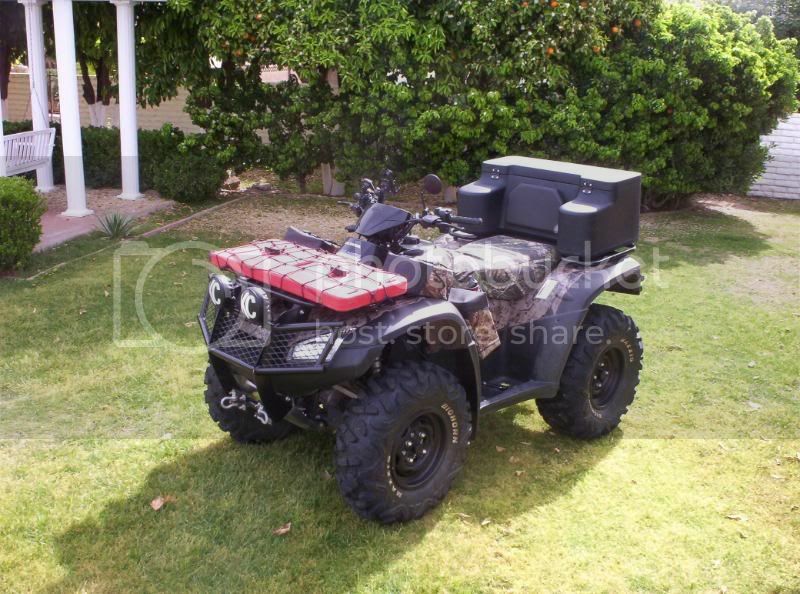 2009 Honda Rincon "Desert Edition"
1970 f-250 4x2 "PRICE REDUCTION" 1/19/12 !